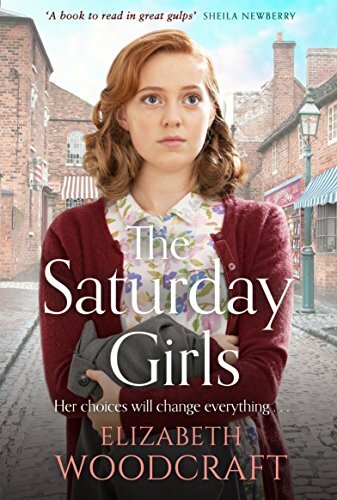 In four weeks time The Saturday Girls will be on the shelves. I really enjoyed writing the book, much as I really enjoyed those days. How iconic they were, and still are. Everyone has a story to tell about the early Sixties. Yesterday I was in a local coffee shop talking to someone who is at least ten years younger than me. We talked about a whole range of things – starting with her excellent choice, in this hot heavy weather, of iced coffee. Somehow, as it always does, the conversation turned to the early Sixties – mods and rockers and Italian style and the French New Wave and scooters and suede coats. And she had memories of those days. 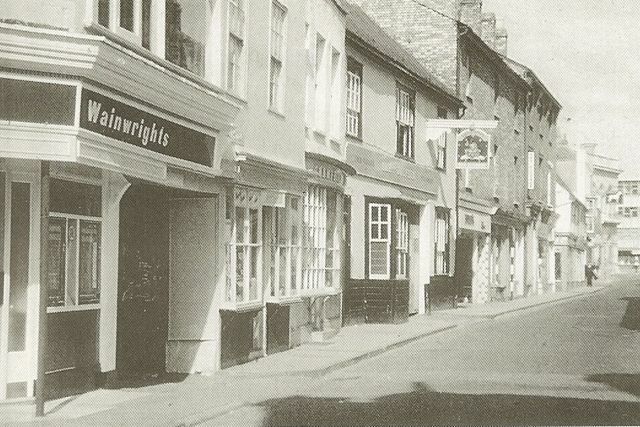 I mentioned the Milk Bar – in Chelmsford that was Wainwrights, on the corner of London Road and Tindal Street. And she, who had grown up in the Midlands, suddenly remembered their local Milk Bar, and its reputation for being a wild and crazy place that your mum wouldn’t want you to go to. I said the word ‘scooters’ and she had a story about riding on the back of a Vespa, and holding on tight. That’s the book really. What I’ve tried to do is take you back there – so you too can remember those days of Motown and Minis and Cathy McGowan and her Cleopatra hair style. Even if you weren’t there, as you follow the paths of Linda and Sandra, dancing to Georgie Fame at the Corn Exchange and drinking frothy coffee in the Orpheus, and as you meet Sylvie, the most exotic person on the Estate, who has actually been to Paris – you’ll remember. You can of course pre-order your copy here! It’s funny to think that in our house it was my dad who originally went to the Orpheus. It was a coffee bar in a basement in London Road near to his office, and beatniks and Swedish-looking girls with long straight hair went there. For a while Dad abandoned Wainwright’s Milk Bar and arranged to meet his friends at the Orpheus, Richard, the Labour party agent, other union officials and Jimmy Peacock a reporter on the Essex Weekly News, but soon the Mods came and took it over, attracted by its dark interior and superior juke-box, and dad and his mates returned to spending their coffee breaks in the light of the upstairs room of the Milk Bar. When Sandra’s older sister Marie became a mod she became a regular at the Orpheus. She told us about it, the scooters parked outside, swanky Vespas with chrome bubbles, and Lambretta’s with maroon panels, the good music on the juke box, the slice of lemon you got if you ordered Coca Cola. Sandra and I longed to go there, but we were too young and unstylish. It was only after Marie and her friend Rita sold us their suedette jackets that we dared even to contemplate it. Of course, they sold us their suedette jackets because they had moved on to the real thing, suede. One Saturday afternoon, after we had passed Walkers Jewellery Shop where we had looked at eternity rings, and Bolingbrokes where we had sneered at the lack of modern clothes on display, Sandra and I strolled casually down London Road. Outside we dared each other to make the first move. Together we stepped into the entrance. We stood in a narrow hallway. On the left was a door leading into an art supplies shop and at the end was the narrow twisting staircase leading to the Underworld. Cautiously we made our descent. Almost as soon as we reached the bottom stair and stepped into the gloomy cavernous space, I realised how wrong suedette was. People wearing leather coats, suede coats, girls in twinsets, boys in Fred Perry shirts, turned and stared. I felt young and silly, like a kid still wearing short socks. My suedette jacket couldn’t cover my twist skirt. An orange bulb glowed over a large silver espresso machine. Boys in parkas, leaning on the counter, looked up as Sandra marched across the room. Reluctantly I followed her, wanting to hide in one of the dark booths which were faintly visible around the walls. I was relieved to see there was another young girl with a frightened-looking face in the place, till I realised I was staring at a reflection of myself in a mirror. And then the first twanging notes of Hi Heel Sneekers bounced round the room.